First day of Lent today, who's fasting? We're non practicing Christian's and a little bit of every other religion. 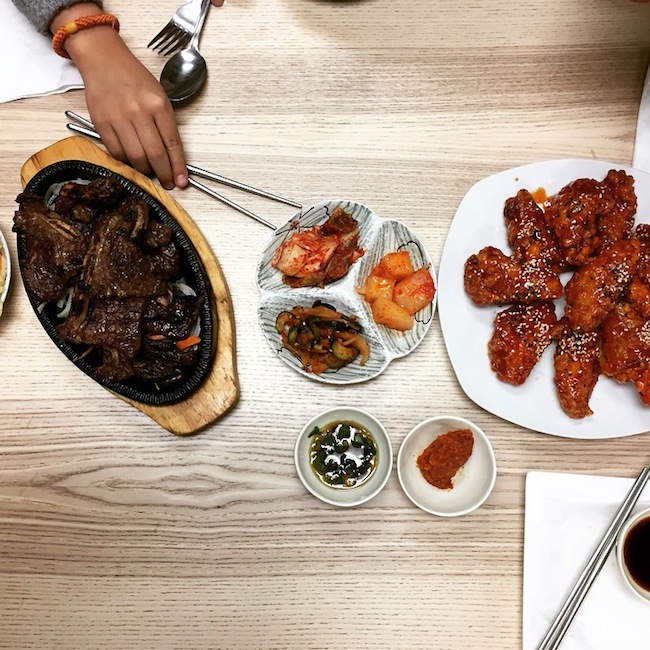 So typically we do not participate in Lent, and honestly yesterdays excuse to pig out at Korean Bar - B - Que was because it was Fat Tuesday! Why not enjoy the celebration? HA. But over the course of dinner the conversation lead to the meaning of Fat Tuesday, and how when I was in the United Arab Emirates I basically ate fish the whole week. 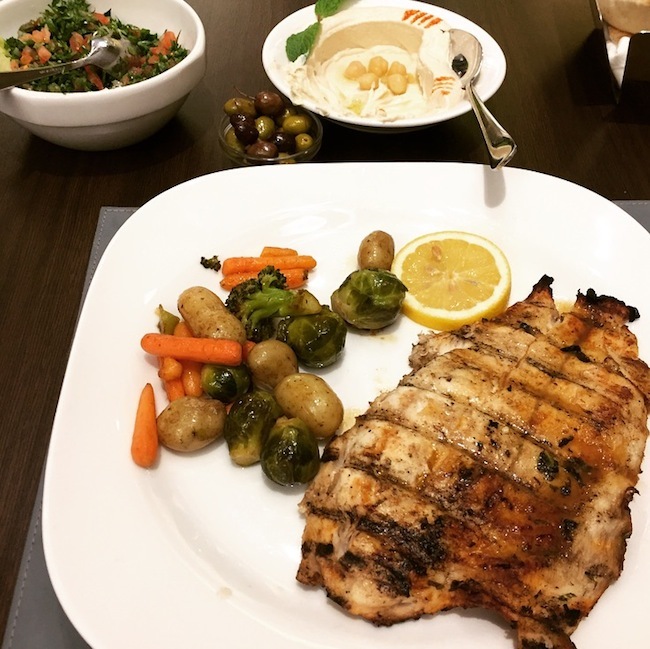 Lebanese food is big over there, and I was indulging in hummus, tabouleh, pita bread, salad and fish daily. I explained how my body felt good on that diet, and if I didn't have kids maybe I would try to fast for Lent and steer clear of meat. Well, I just stuck my foot in my mouth! The kids suddenly agreed to fast with me. WHAT? I can't believe it! So now I have to eat my words. Oh world we are going on a fish diet, and going meatless for 40 days. Uber Eats get ready, we're going to be ordering a heck of a lot of sushi, pizza and fish tacos non stop! Sounds good; but for 40 days no meat, really? Ahhh...Wish us luck! HA.